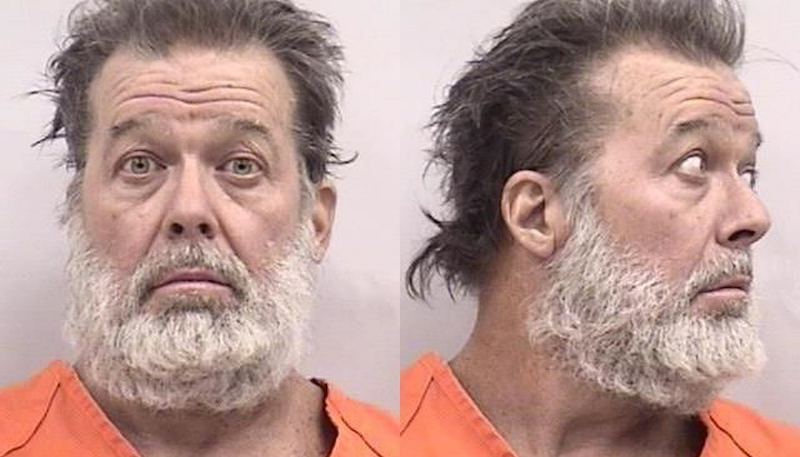 According to a CBS reporter on the scene, Robert Dear—the man accused of killing at least three people and wounding nine others during an attack on a Colorado Planned Parenthood—would very much like the public to know he considers himself guilty. He also gave some insight into why he allegedly killed innocent strangers, apparently yelling, “I am guilty there will be no trial” and “I am a warrior for the babies,” during arraignment proceedings Wednesday. On this point, he’s been consistent—he also reportedly told police, “No more baby parts” as he was being taken into custody. In the meantime, Ted Cruz is still trying to understand why people think this guy’s a conservative. “Here is the simple and undeniable fact – the overwhelming majority of violent criminals are Democrats,” he told The Hill last month. “Every time you have some sort of violent crime or mass killing you can almost see the media salivating, hoping, hoping desperately that the murderer happens to be a Republican so that they can use it to try and paint their political enemies.” Hmm.